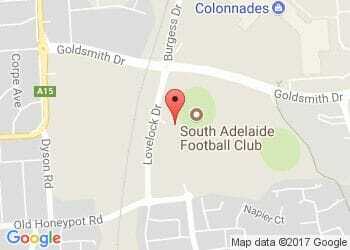 Couldn't make it to Alberton Oval today to watch the Panthers take on Port Adelaide Magpies? Never fear! Check out a live stream of the match below!